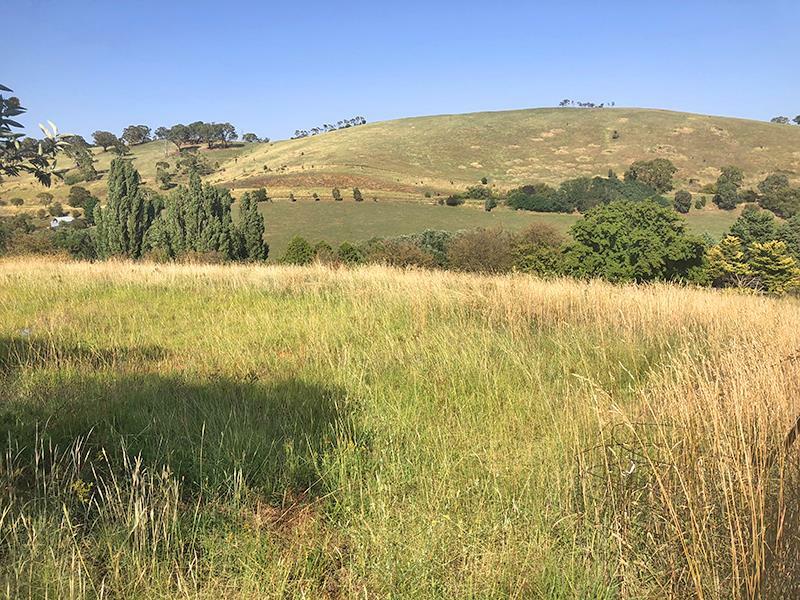 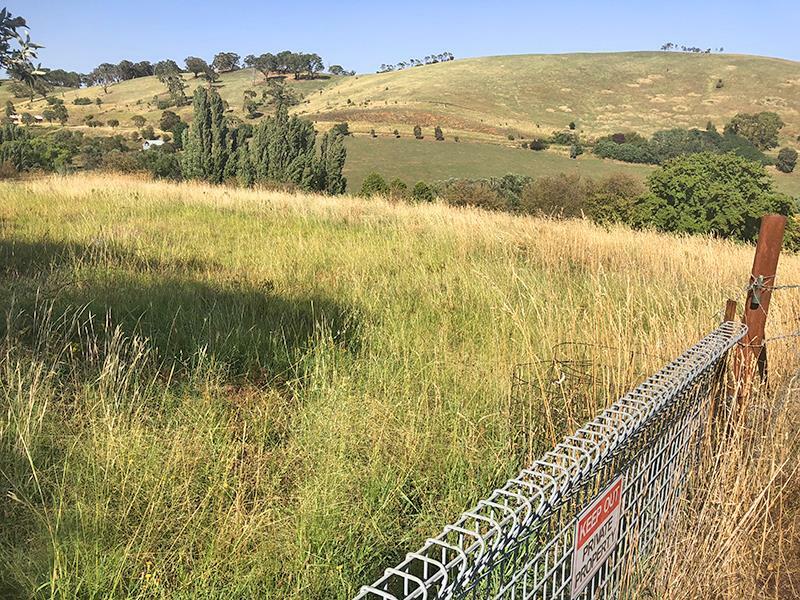 This large 2,023m2 block of land zoned RU5 village is situated in Carcoar overlooking the village with beautiful views of the rolling hills. 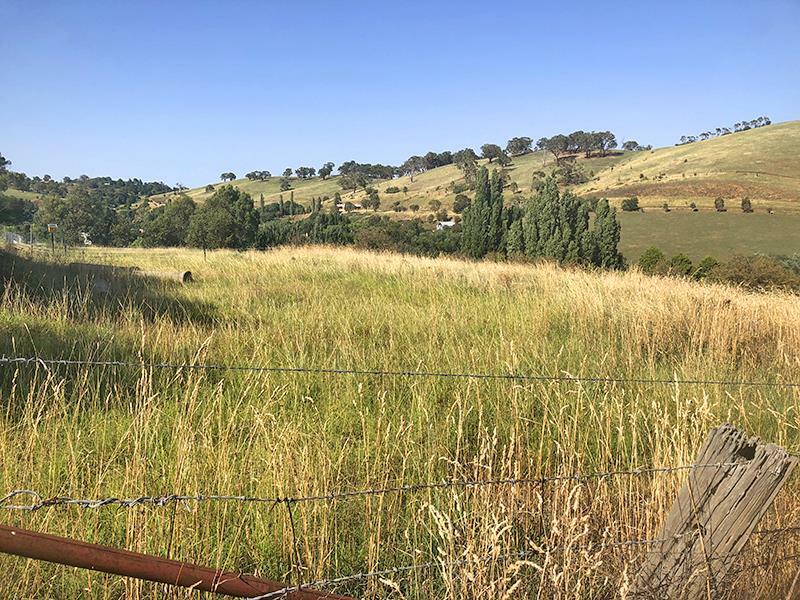 If you are looking for somewhere to build your dream home blocks this size don't come by very often. 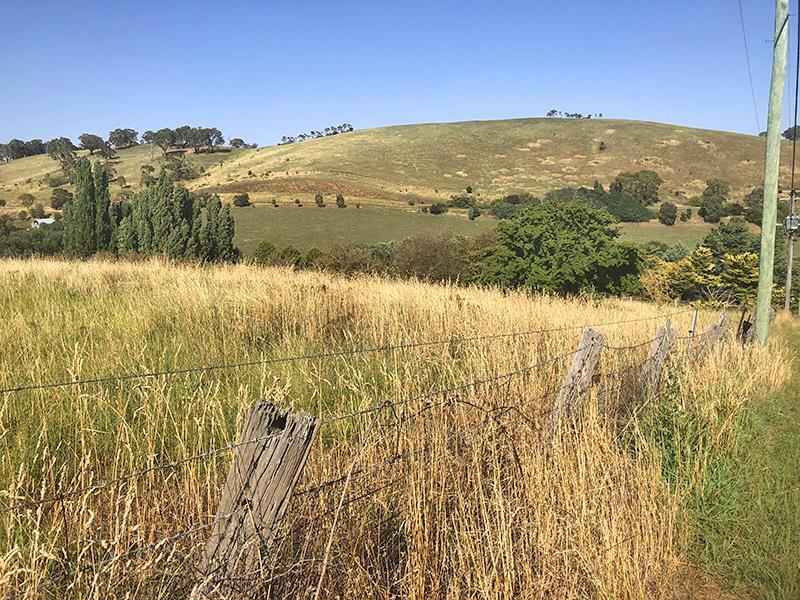 Dear Jodie, I am interested in 7 Rodd St, Carcoar, NSW 2791, Listing Number 2890179 which I found on http://mastersstephens.com.au.